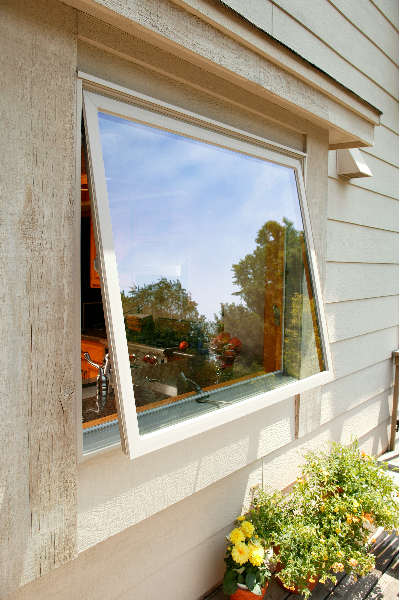 Awning windows are an easy and convenient way to increase your room’s airflow—even in difficult-to-reach places. 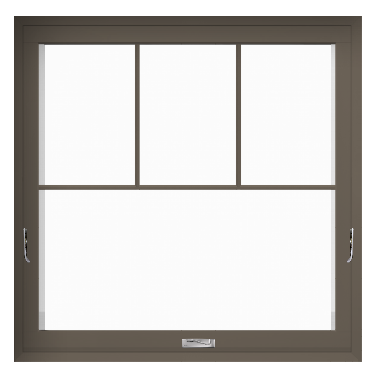 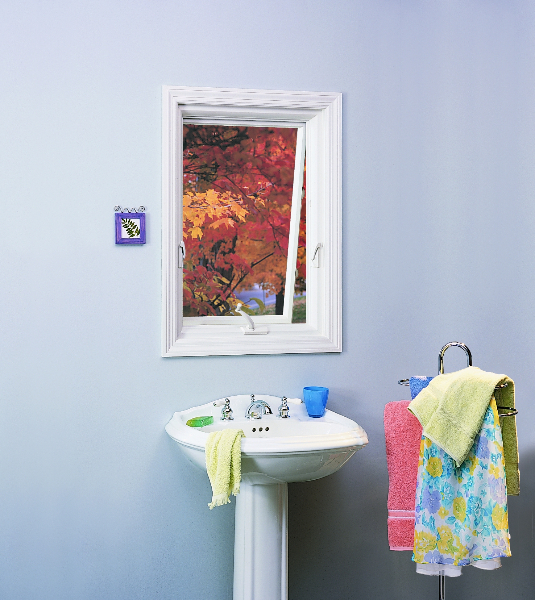 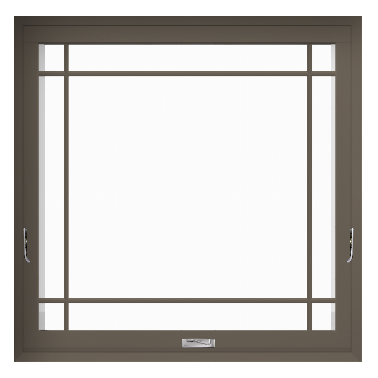 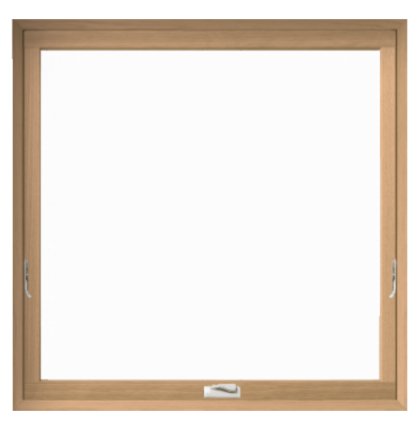 Above a kitchen sink or in place of a standard double hung window in your bedroom are perfect places for our most weatherproof functioning window. 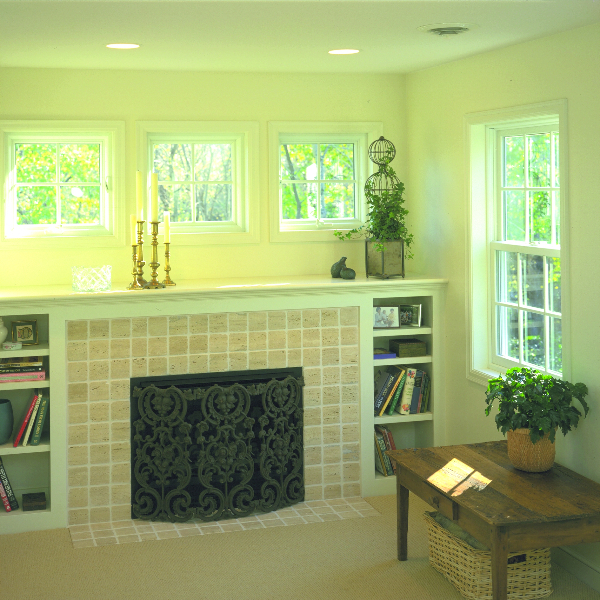 These window panes open upward, so you can enjoy ventilation even in wet or rainy conditions. 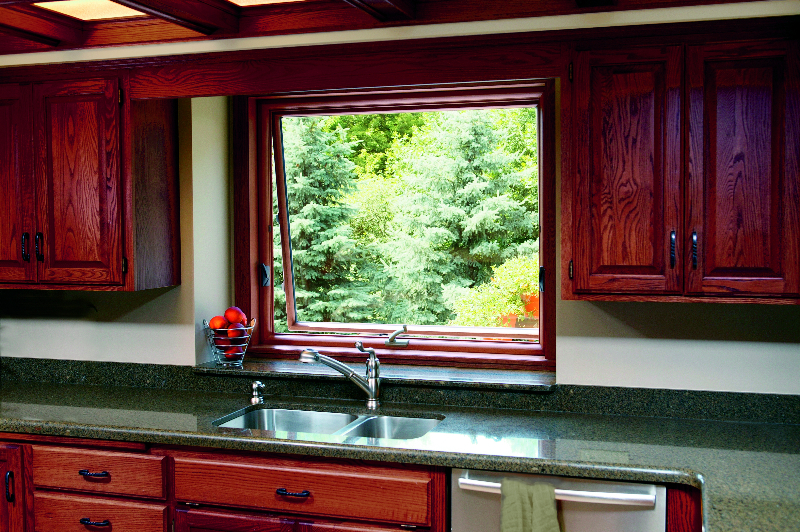 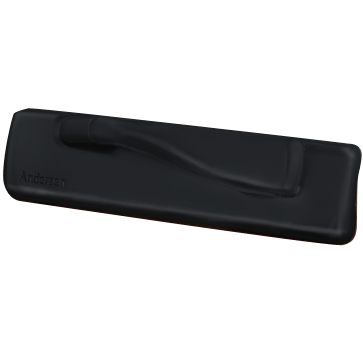 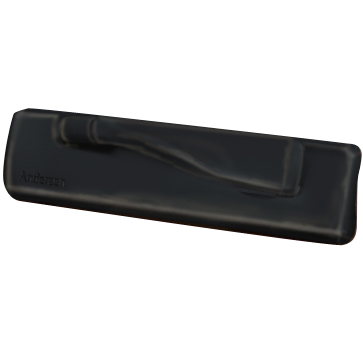 They also close tightly with an easily operable crank to keep out moisture, drafts, heat, and noise. 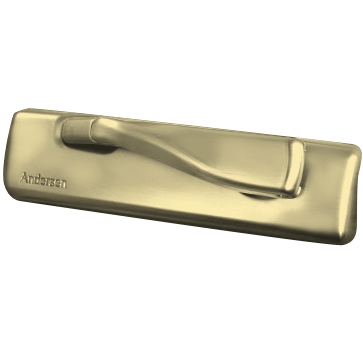 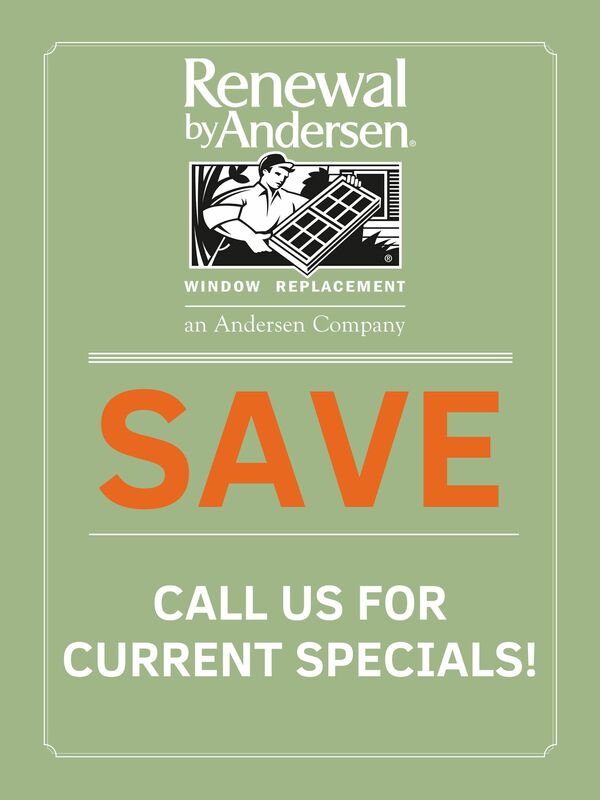 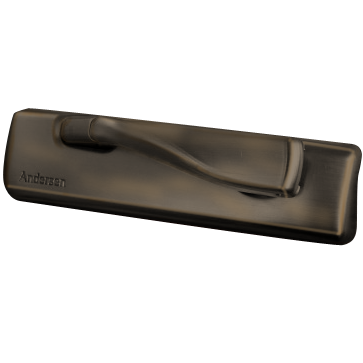 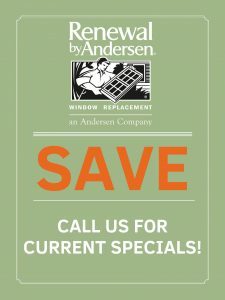 Plus, after years of regular use in all conditions, your Renewal by Andersen windows will function just as easily as the day they were installed with little to no maintenance in the meantime. 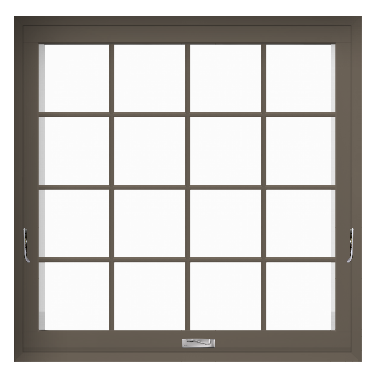 To see what all-weather ventilation can do for your home, talk to your design consultant about awning windows.